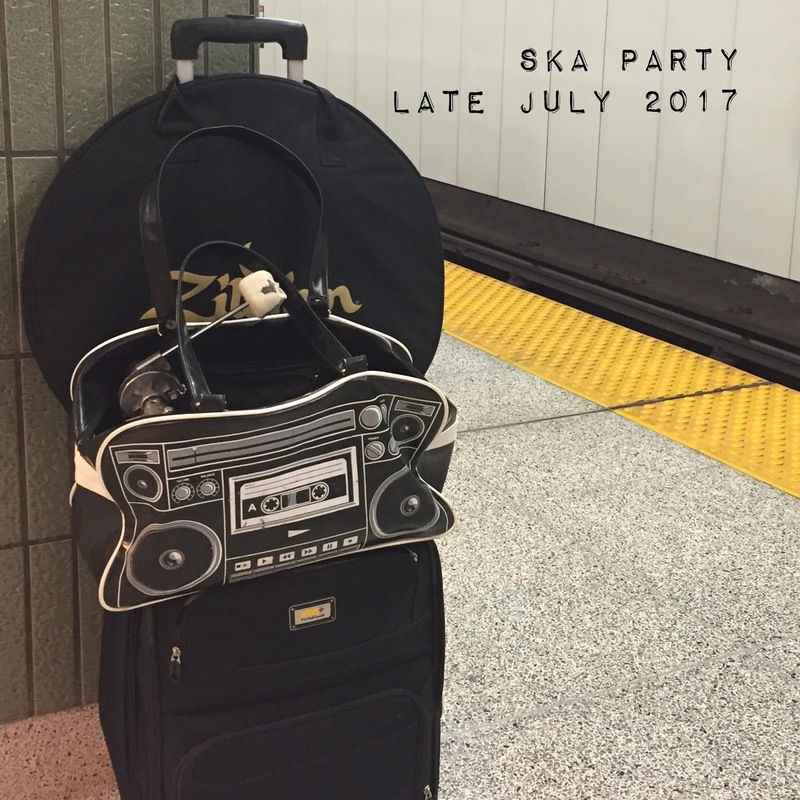 summer is here and hear’s to ska! our skalicious menu for this week! ♫ Mondays the show airs 4-6pm ET on CKLU 96.7FM in Sudbury, ON www.cklu.ca plus various repeats (including Thursdays 9-11am ET) . ♫ Tuesdays the show airs WORLDWIDE 3-5p ET on Bombshell Radio @ www.bombshellradio.com plus various repeats. ♫ Wednesdays the show 4-5 pm MT on CKXU 88.3 FM in Lethbridge, AB www.ckxu.com plus a weekend repeat.